Cassia Gum is derived from the endosperm of the seed of the plant Cassia Tora / Cassia Obtusifolia which belong to the Leguminosae family. This plant grows wildly in large parts of India. Collection is done when the plant is ripe, in the months of November to January. The endosperm halves, or Cassia Splits, are separated from the husk and germ using a combination of thermal and mechanical processes. The Cassia Splits thus obtained are then milled to produce Cassia Gum powder. India is the only country in the world producing Cassia Gum today. Cassia Gum is a pale yellow powder with a peculiar smell. It is soluble in hot water and, upon cooling, builds viscosity. It is a galactomannan consisting of a (1→4) linked β-D-mannopyranose backbone with branch points from their 6-positions linked to α-D-galactose (i.e. 1→6-linked-α-D-galactopyranose). It has a molecular weight between 100,000 and 300,000 Dalton. The ratio of mannose to galactose is 5-8:1. Cassia Gum is highly synergistic with Carrageenan and Xanthan Gum and forms synergistically long lasting gels with consistent texture and rich appearance. 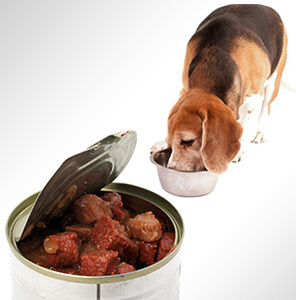 In certain applications such as pet food, it is used as complete replacement for Locust Bean Gum. Cassia Gum is used as a gelling agent, in conjunction with Carrageenan, for wet canned pet food. 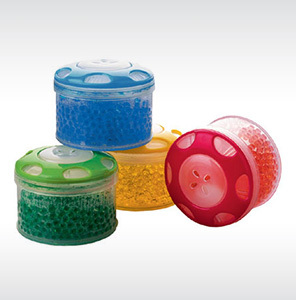 It also enhances the appearance and improves texture and stabilization of the product. Synergy with other hydrocolloids also results in cost effective loaf formation. Cassia Gum is used as a gelling agent in conjunction with Carrageenan, for use in air freshener gels. © Copyright - Premcem Gums Pvt. Ltd.